That said, like likes of LineageOS allows for older devices to live well beyond the updates that are provided by the original manufacture. Perhaps the best example of this is the original OnePlus One. It was launched back in 2014 and it can is supported in v15.1 and running Oreo. That’s pretty cool when you think about it. 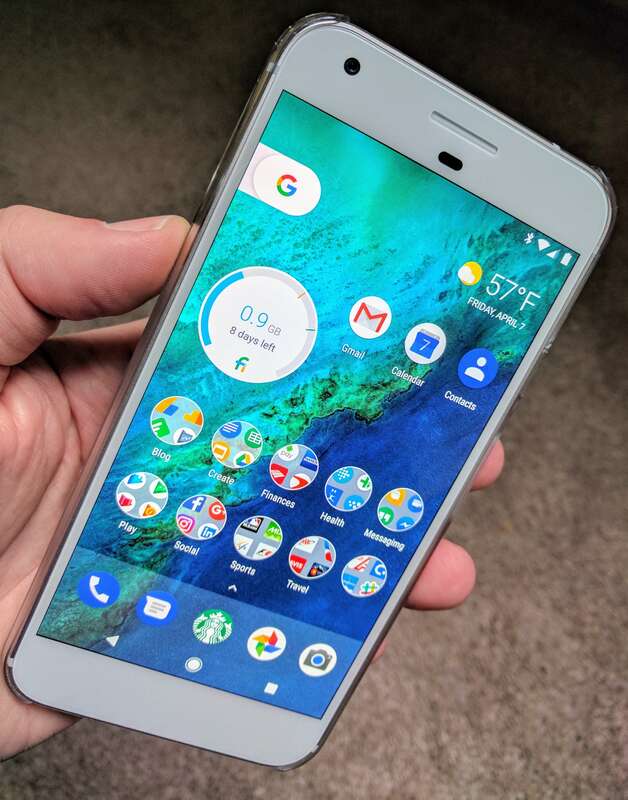 As for the Google Pixel and Pixel XL, officially these phones will be getting Android P but it will be the last major update for them. They will continue to get security updates through October of this year. After that, if you want major updates, you’ll have to look to the likes of Lineage to sort you out.